You've spent enough time choosing the ride of your dreams, so let Lallis & Higgins Insurance do the work in choosing the right insurance carrier for you. 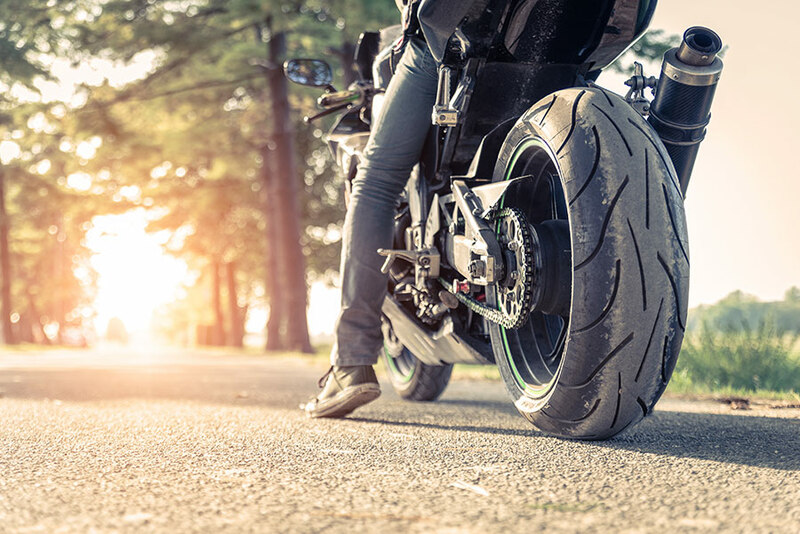 We work with many of the top motorcycle insurance carriers in Massachusetts to find the best policy that will fit your specific needs. Safety Apparel Coverage up to $1,000, at no extra charge, even for bikes only insured for liability coverage. Optional Custom Parts Coverage is available up to $20,000 per vehicle. We include the first $3,000 at no premium charge.